YA Bound Book Tours: Blog Tour Sign Up: Black Five by J. Lynn Bailey! 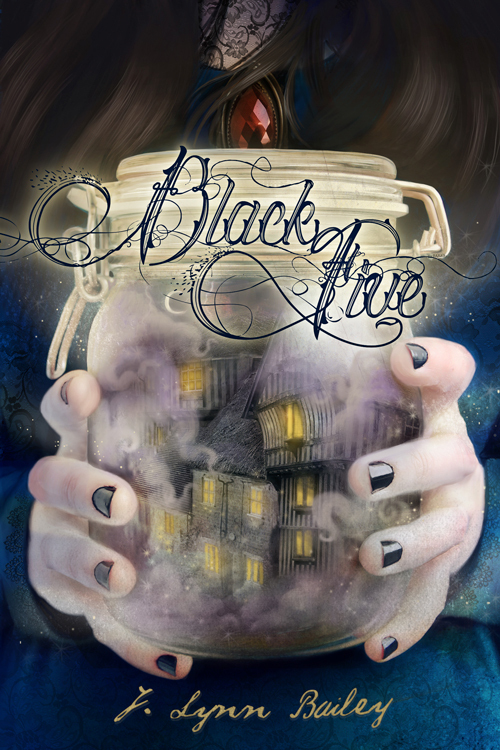 YA Bound Book Tours is organizing a Blog Tour for: Black Five by J. Lynn Bailey. This tour will run from January 11th to January 15th. If you would like to participate in this blog tour, please fill out the form below. 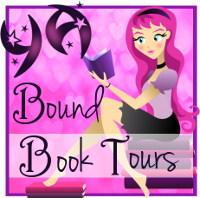 Blog tour posts must be up by 8am (ET) and must be the top post of the day, please take this into consideration when choosing a date. e-copies will be provided for review. Promo spots (interview, guest post, dream cast, etc.) are very limited, priority will be given to review spots. 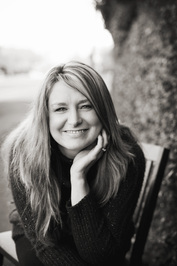 Please note that signing up will not guarantee you a spot on the blog tour. Selected bloggers will be notified by email.